Greek yoghurt, check – feta cheese, check- mint leaves check.this is the quickest and most Greek pie you will ever make: Greek yoghurt and cheese pie. I am pretty sure you love Greek yoghurt either as breakfast with nuts and honey or as a light dessert, It is undoubtedly an innocent late evening meal. We definitely use it a lot and love it for its creaminess and rich yet refreshing flavour. 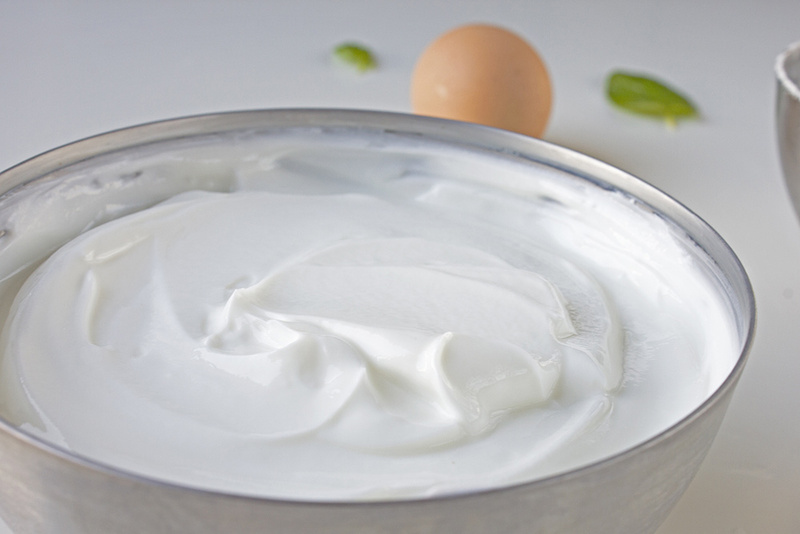 It is one of the most versatile ingredients, from tzatziki to marinades, yoghurt is key to yumminess. It’s not just me who loves it. 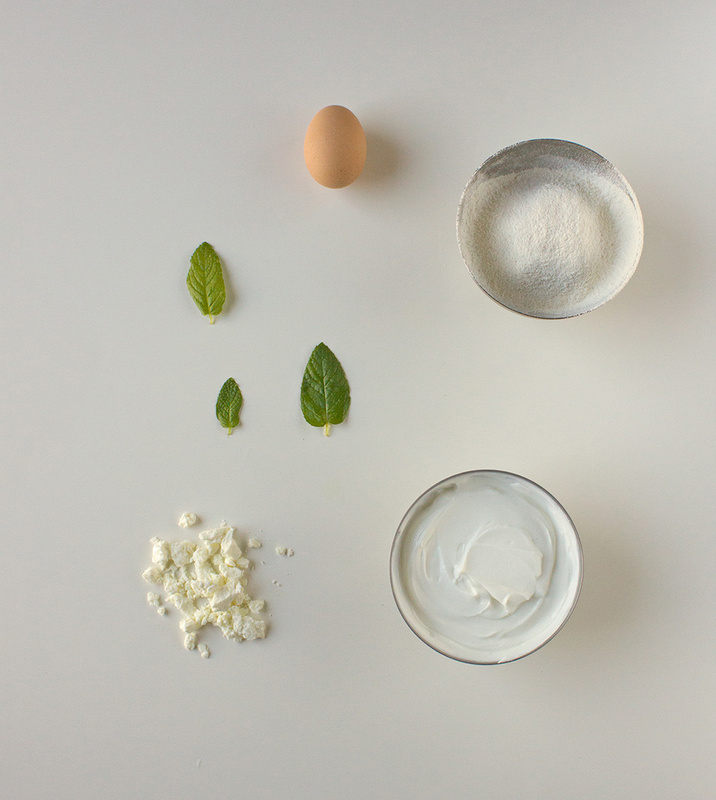 The Vima gourmet food blog awards winners decided to celebrate our awards online and cook with Greek yoghurt. I decided to make a very simple pie and most importantly very quick pie. Fold in the flour and breadcrumbs as well as the mint. Transfer to a lightly buttered baking tray. Bake for 35-40 min in a preheated oven at 180 ºC. Aggeliki from Cookika made a Greek inspired cheesecake. Theodora from Theodora’s Kitchen Diaries made zuchini pie. Maria from Bread and Tea made breakfast with orange and mint flavoured yoghurt and crunchy orange and chocolate granola. Many thanks Cheryl! it’s super yummy and quick too! I can just image the flavor from the yogurt and the feta.And it is easy. It is indeed! quick and delicious, what’s not to like! A yummi solution for lazy me! Thanks a lot Eugenia!